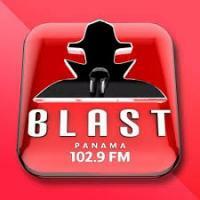 Blast Panama 103.1 FM is a popular radio station in Panama Blast Network. This radio station owner is Jacob Fernando. It is one of the most popular radio station in Panama. This radio channel broadcasts from Panama City, Panama.